Happy Friday, everyone! 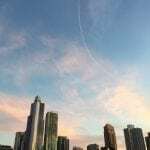 Remember when I posted about my Favorite Healthy Spots and the Best Brunches in Chicago? Well… this series is officially BACK ON! 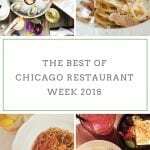 Every Friday, I now pinky swear promise to bring you a new roundup – whether it’s another “Best of Chicago” list, a recipe roundup (pumpkin is coming! ), best weekend sales, or even a neighborhood guide. I am always open to suggestions for new topics and seriously, yell at me if I miss a Friday, okay?! 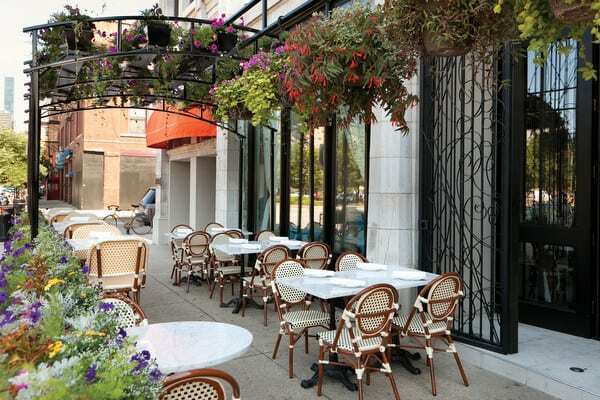 This week, I’m talking about the best patios in Chicago! 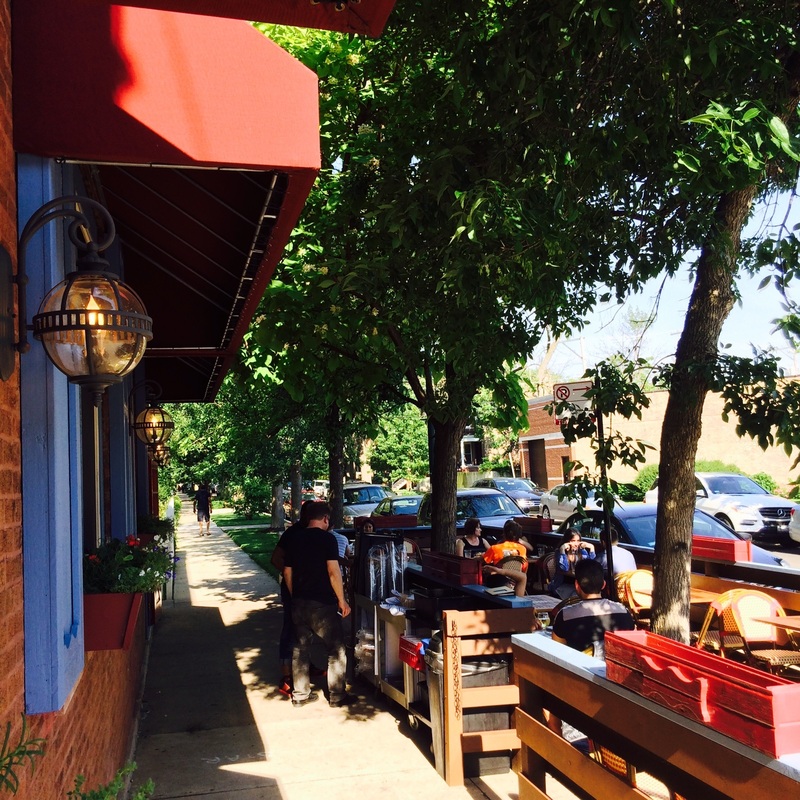 Since it’s going to be a scorcher again this weekend, I figured I should round up my favorite patios, beer gardens and sidewalk seating. (Don’t worry, rooftops are coming in another list.) Might as well enjoy those warm summer nights while we still can, right?! Big Star is super popular choice – but for good reason! This Wicker Park gem is pretty much always crowded, but if you can snag a seat, you’re in for a good night. I mean, who doesn’t like sitting outside with a margarita and some guacamole? The Dawson‘s patio is decked out with lots of greenery, string lights, and it has it’s own bar outside! The food is delicious, they’ve got a great brunch and they also make one of my favorite Old Fashioneds in the city. When it comes to day drinking, Parson’s wins. Plain and simple. 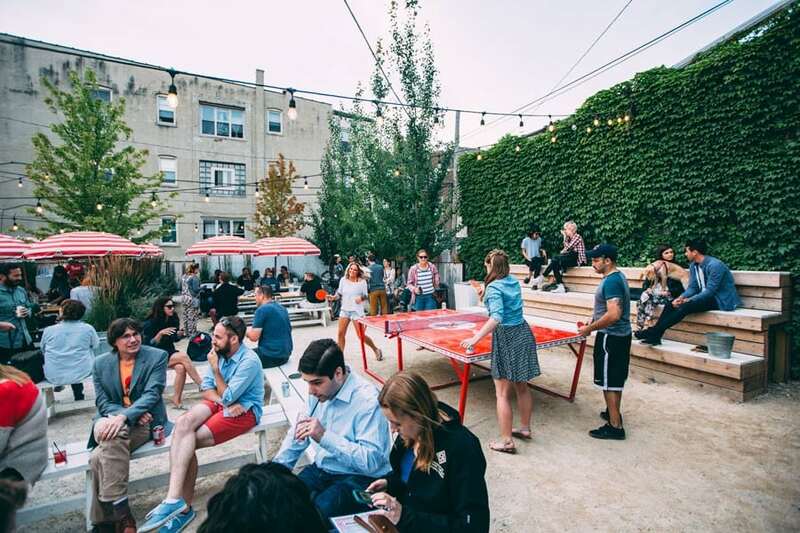 They have the cutest picnic tables, you can play ping pong, and they serve NEGRONI SLUSHIES. What could possibly be better than an ice cold alcoholic slushie on a hot summer afternoon?! 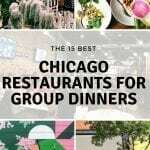 Piccolo Sogno might actually be my personal favorite on this list. Even though it’s located right on a street corner, the walls block everything out. Really – as soon as you walk into the space, you immediately feel as if you’ve left the city. 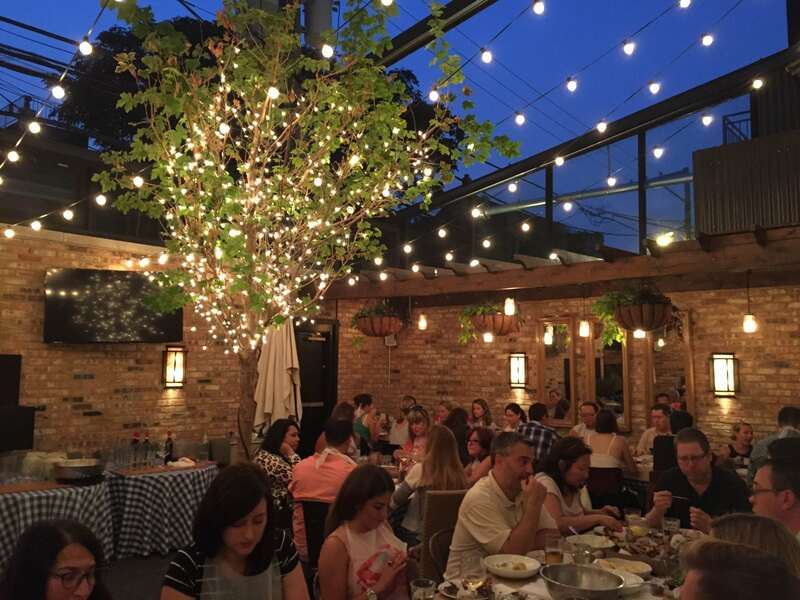 It’s just big beautiful trees, some string lights (DUH), multiple glasses of wine, and delicious Italian food ? You might recognize Bang Bang Pie & Biscuits from my Favorite Brunch list, but I had to add it here, too! 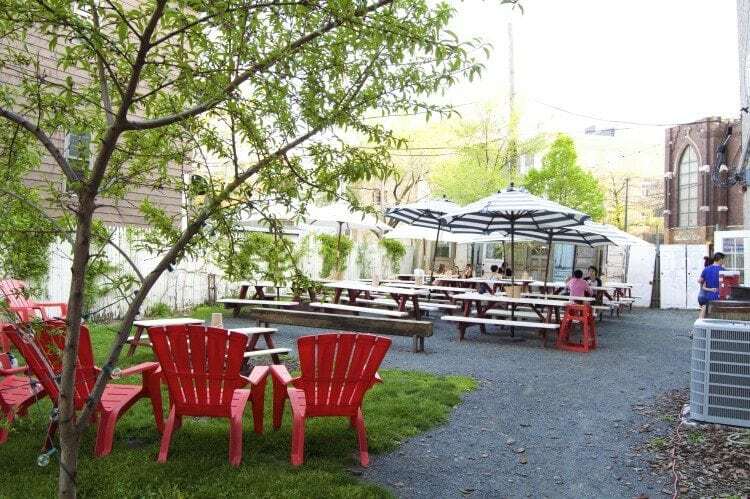 Picture this: it’s a beautiful Saturday morning, you’ve just ordered an Avocado Biscuit and iced coffee, and you’re sitting on this patio with neighborhood puppies at all the nearby tables. Yeah, it’s pretty great. Parlor Pizza is one of those places that’s great for both dinner AND drinks. Go for a double date over pizza, or meet your best friends for some craft beer! Nellcote may be in the same neighborhood as Parlor, but it’s a totally different experience. 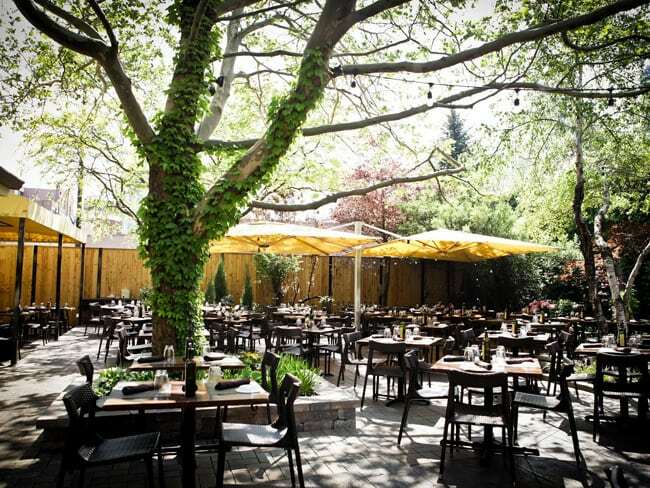 This elegant restaurant has incredible food, delicious cocktails, and even though the patio is small, there are flowers all around you. Literally – you even want to walk under a floral archway to get to your table! 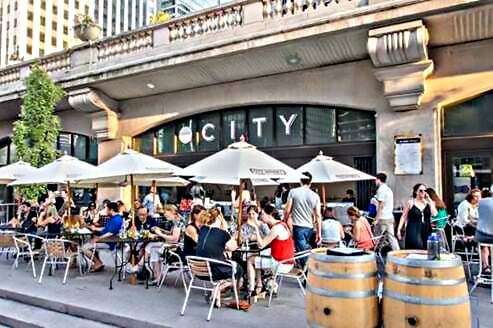 City Winery has two locations in the city, but the one on the Riverwalk is pretty special. Enjoy wines on tap and live music, all while sitting right on the river with the skyline right beside you. I actually just discovered The Northman, but it’s already a favorite! 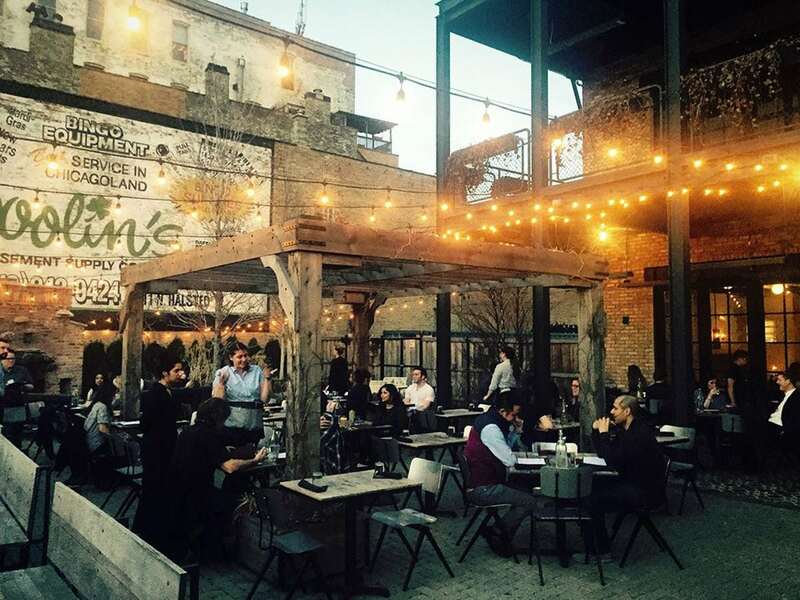 Turns out, not only is it an adorable little pub with a super cute patio… it’s Chicago’s first Cider bar! They gave us a sample as soon as we sat down, and that’s pretty much all it took to win us over. YUM! 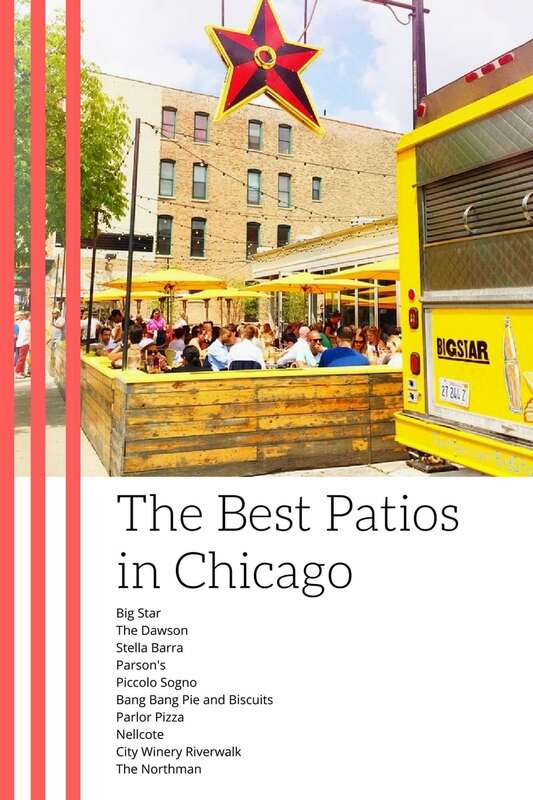 What are your favorite patios in Chicago? PS. 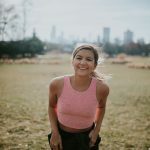 Have you read My Favorite Healthy Spots or The Best Brunches in Chicago?